You began writing at a tender age of ten. What prompted you? What compelled you to continue? Do you remember your first piece of writing? To this day I’m not exactly sure if I can remember my very first piece of writing, but I do remember one short story I wrote around the age of 10 or younger. I basically just rewrote my favorite book, one about cowboys and ranching work, I thought I could make it more interesting and wanted to draw different pictures for it. So I did. From there I just began to tell myself stories, it amused me and entertained my younger siblings. It wasn’t until I was thirteen and attempted my first NaNoWriMo that I began to hope that writing would be my career someday. 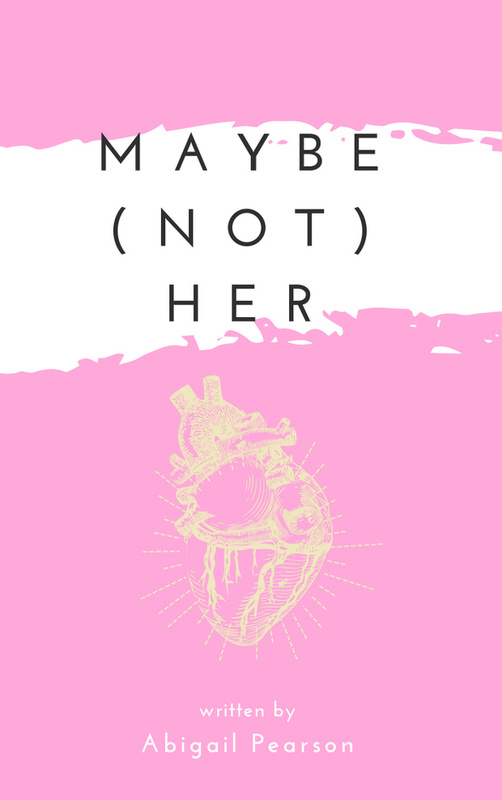 You have a few things you're currently working on like your third poetry collection Maybe (Not) Her and Miss Poppins, a YA horror retelling of Mary Poppins. Could you talk a bit about these two projects? As for Miss Poppins, I’m currently in the middle of edits for it and I’m having a lot of fun. It’s a paranormal YA mystery following Mary Poppins as she tries to solve the mystery going on at the Banks house and as she falls in love for the first time. The story is going to be a little fun, a little dark and very gay. Which piece of writing resonates the most with your readers? Which piece is your most beloved, one you are most proud of? This is such a great question, one I’m not really sure how to answer. I haven’t had a chance yet to connect much with my readers, so I would honestly love to know which of my pieces resonate with them. As for my own favorite piece, I feel like it is asking me to pick a favorite child! But really, if I had to choose, I would probably say my poem Purification Ritual which was published by The Slag Review. I wrote this poem after a breakup and it was very cathartic for me. You're also the Founder and Editor-in-Chief of Cauldron Anthology. When did you found it and what inspired you to do so? What kind of writing and artwork does CA publish? You can submit to Cauldron Anthology’s issue call here. I founded Cauldron Anthology in February of 2017. I have always loved mythology and at the beginning of that year was reading a book titled Seduction and the Secret Power of Women: The Lure of Sirens and Mermaids by Meri Lao. It was about how the myths of sirens have evolved over time and not in a good way as the narrative has been taken over more and more by the patriarchy. 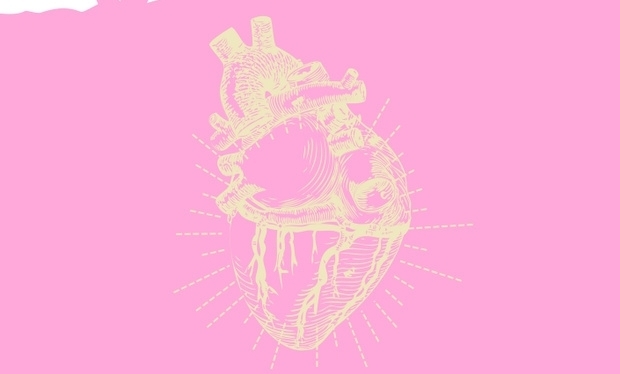 I decided I wanted to start a magazine that focused on taking myths back and reclaiming their feminine power. Each issue has an overall theme and then usually three mythological creatures or stories that it focuses on, right now our issue title is Time’s Up and we’re looking at the stories of Leda, Rindr and Ahalya. We look for any type of work that focuses on telling a personal story through mythology. Being both an editor and writer is no easy feat, how do you manage your time and switch between the two? How do you unwind and self-care? Because of my mental health I currently do not have a job outside of my writing and editing, so I get to plan out my days in ways that is good for myself and my health. Right now I haven’t had much editing work, so it’s given me a lot more free time and more time to focus just on my writing. When I want to unwind I usually read a book and drink some tea, stories have always been my escape. Self-care is always a work in progress, I grew up in a family that was very work focused and that’s made it hard for me to slow down sometimes without judging myself or feeling anxious. But I try to take things one day at a time, and always make sure to spend some time with my partners and my adorable black cat Freya. You have a Patreon page. How else can the readers support you? Where can they purchase your published work? How can they keep up with the news about your writing? Besides my Patreon page I publish a lot of my work through Payhip and share the links on Twitter. You can follow me at whimsywriter3. I also try to repost a lot of my Patreon writing news on my personal blog, which you can find here. I also have an Etsy shop where I sell blackout poetry art, and a editing service that you can find on my blog. The best way to support me and keep updated though is probably my Patreon, which can be found here. Blackout poetry art by Abigail Pearson can be purchased here. Abigail Pearson is a 23-year-old queer writer of novels and poetry. She has a black cat that she loves to cuddle with as she drinks tea and reads Dostoyevsky. Abigail has recently published a poetry collection titled A Mad Woman’s Voice and she has been published in Moonchild Magazine, The Slag Review and Cease, Cows. She resides in Eugene, OR. You can find her on Twitter @whimsywriter3.